Developing a solar powered weather station which will monitor Temperature. Pressure, Humidity and Altitude from Sea Level. 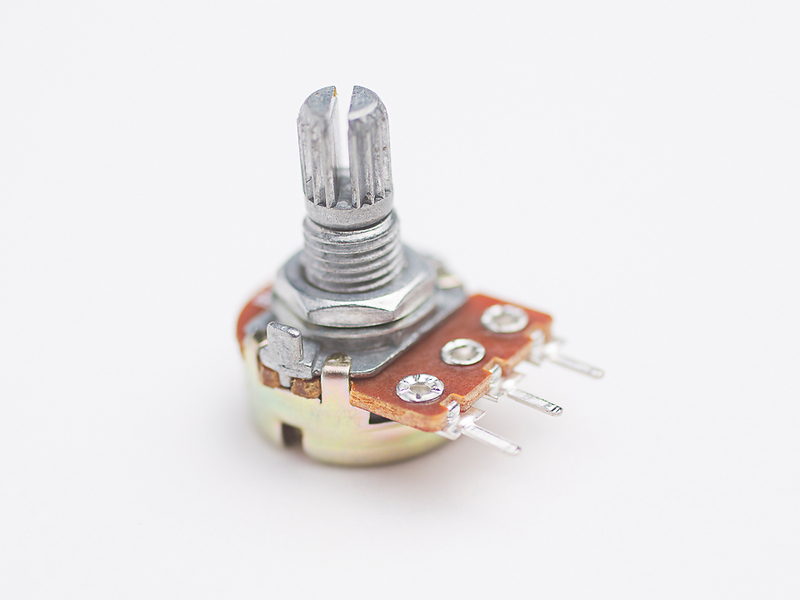 Connect 3.3V of BME 280 to 3.3V of Arduino. 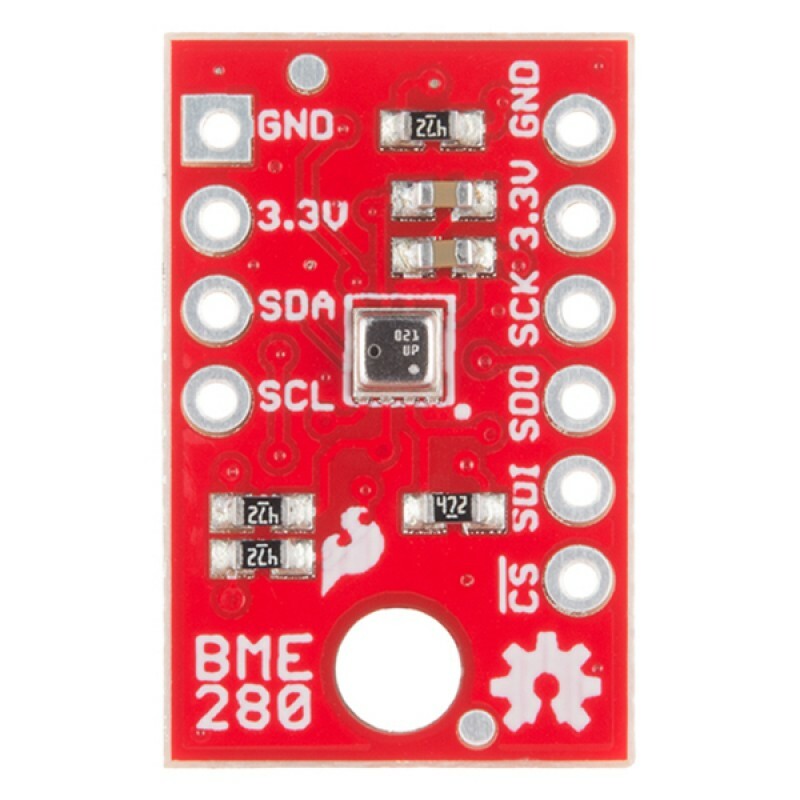 Connect GND of BME 280 to ground of Arduino. Connect the SCK pin of BME 280 to Digital #13 of Arduino. 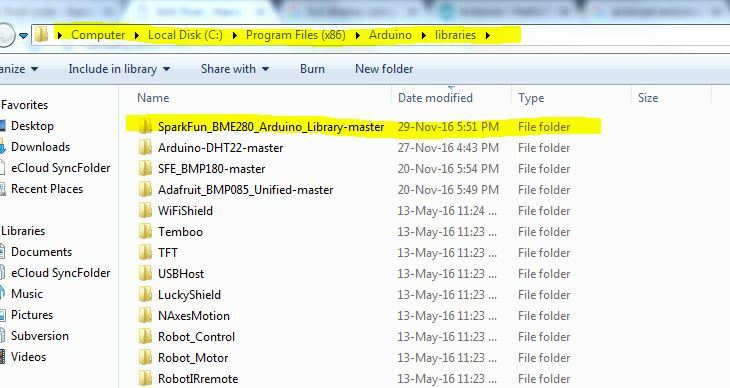 Connect the SDO pin of BME 280 to Digital #12 of Arduino. 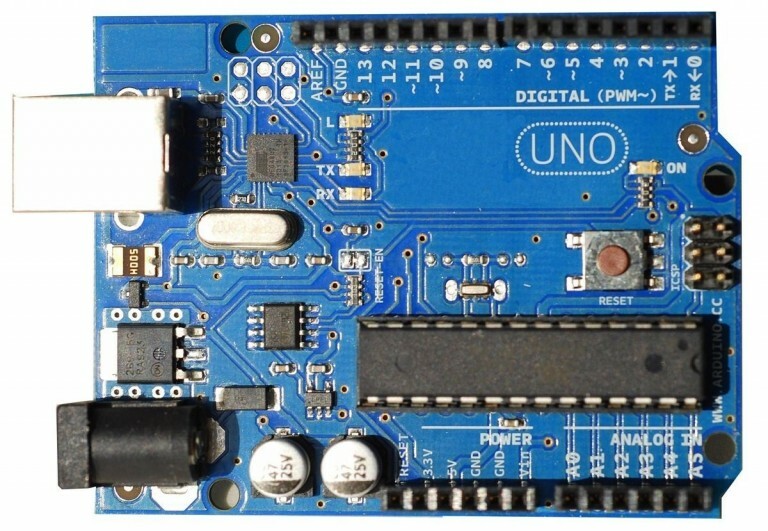 Connect the SDI pin of BME 280 to Digital #11 of Arduino. Connect the CS pin of BME 280 Digital #10 of Arduino. // Print another message to the LCD. 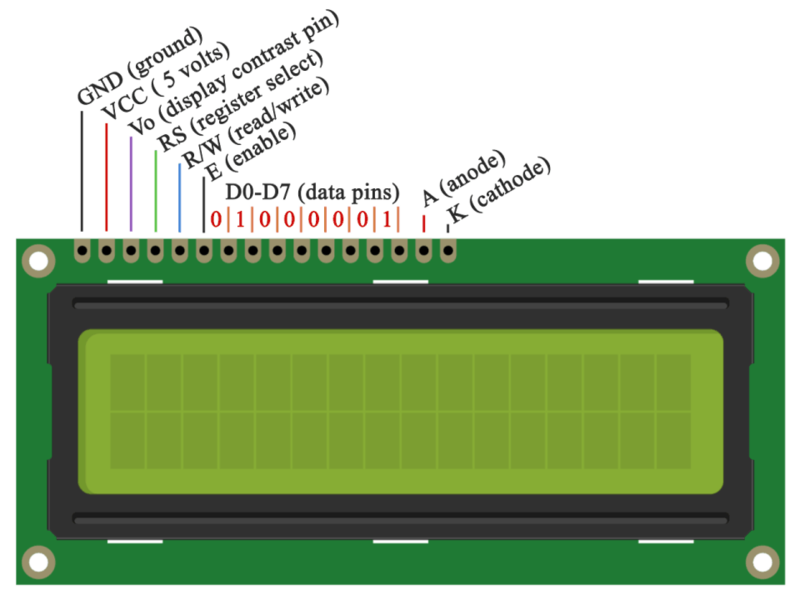 delay(10); //BME280 requires 2ms to start up. //Each loop, take a reading. After testing Pack the unit so that Arduino board is inside the box, Sensor BME 280 is outside the box suitable packed. 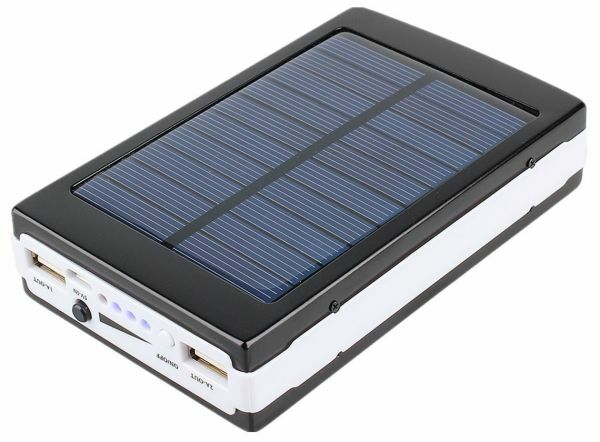 Connect the USB cable of Arduino to Solar Power Bank.